At Christ Church, pastoral care is provided by parishioners as well as clergy. Our community is one that responds to each others’ needs, one that offers comfort and support in times of difficulty and rejoices with one another in times of joy. Along with the clergy who are available for spiritual counsel and prayer, so are many members of Christ Church. The Pastoral Response Ministry (PRM) meets weekly throughout the year to advise and support the clergy and to help coordinate other pastoral care ministries throughout the parish. 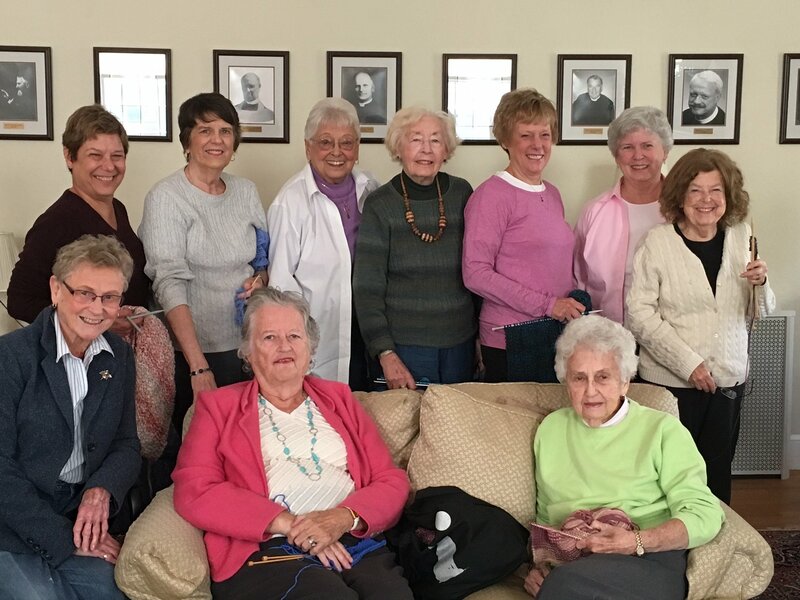 PRM organizes meal deliveries to parishioners recovering from surgery or other acute situations, assists with setting up support systems for people in transitional periods or those with long-term care needs, and also reaches out to the bereaved after the death of a loved one. Everything discussed in PRM meetings is kept in strict confidence. Members of PRM serve at the invitation of the rector. Christ Church has an active ministry of healing prayer. Parishioners who have discerned gifts for healing prayer offer the traditional laying-on-of-hands and anointing with oil during communion at our Sunday services for anyone who presents themselves for prayer. Healing prayer is about building up a loving trust in God during times of physical, mental, or emotional distress or illness, and seeking God’s healing and wholeness at all times, regardless of whether the distress is removed or remains. The Intercessory Prayer Group is a community of lay persons and clergy who pray for another, praying for specific people who have requested prayers for themselves or for other person(s) in need of physical, spiritual or emotional healing. Members of this faithful ministry pray in private, in their own way, and in community once a month. All are welcome to join. 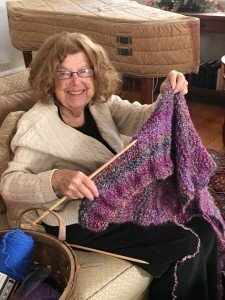 Members meet monthly to knit prayer shawls for those in need of the love, comfort and prayer knitted into the shawls. Knitters also make hats, scarves and afghans for the parish’s outreach ministries. Lay Eucharistic Visitors are members of Christ Church who have been trained to carry the elements of communion to hospitals, nursing homes, and peoples’ homes. They conduct a worship service on those occasions when someone cannot attend services at the church and wishes to receive Holy Communion. If you are unable to come to Christ Church and would like to receive the Eucharist, please e-mail the church office.